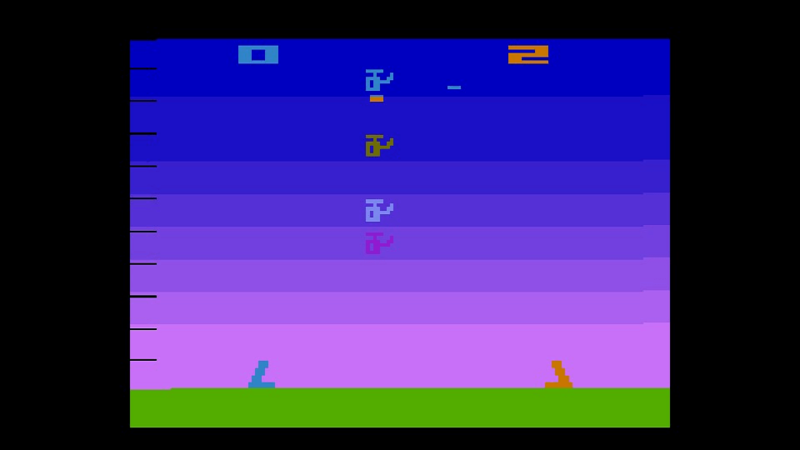 Many people’s first introduction to video games was with an Atari but not myself. I didn’t grow up playing Atari games as I didn’t get my first video game system until I was given a Sega Genesis. However, even if like myself you didn’t own an Atari you probably have heard of many of the games that were on there such as Pac-Man, Pong, Asteroids, etc. I’ve played versions of all of those at some point in my life now but if you’re one of those people who haven’t or if you want to revisit those classics there is a package where you can do just that. Over the past couple of years there have been several volumes released on the current generation consoles bringing many of these classic games back. If you’ve wanted to play them on the go though Atari Flashback Classics on the Nintendo Switch and PlayStation Vita (reviewed here) might be the best deal you can find. 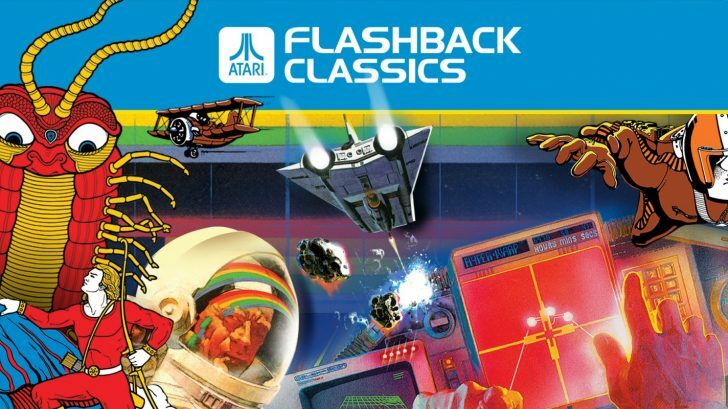 Atari Flashback Classics is a huge package of 150 games that will really take you back. Yes all of the games that were part of the 1-3 volumes on PlayStation 4 and Xbox One are all here in this single package on the Vita and Nintendo Switch. For this review I’ve listed all 150 that you can find included. That’s quite the list and quite the bargain when you look at the fact that this is only $20. It’s not just the huge lineup of games either as you can tell a lot of though and care was put into this. 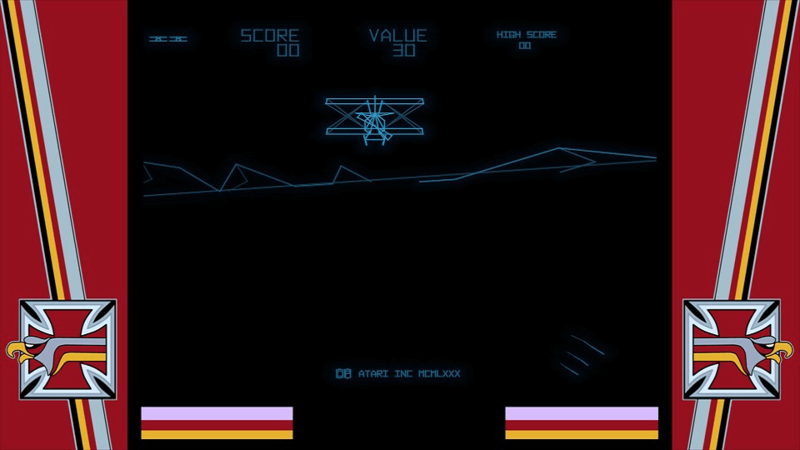 On the main menu for instance, many of the games are displayed with their full original box art while others display what the actual arcade cabinet looked like both of which are great touches. Also the non-cabinet games have their full manuals included as well that you can read through which is just astounding. They include the option to zoom in on them too so you really don’t have to worry too much about being able to read them on the small screen that the Vita has. 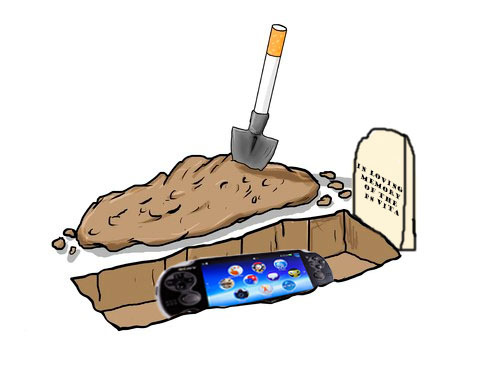 Actually playing the games and whether you enjoy them depends on the game. Obviously with 150 games some are worth playing more than others. As someone who didn’t grow up playing a lot of these games I’d say most of them I didn’t enjoy. There’s a handful that I have played or that I was able to get into despite never touching them before but there were far more that just confused me or that didn’t control well. In that respect, you’ll probably get more enjoyment out of this package if you have played most of these. A lot of the games have the original Atari controls pop up on the bottom of the screen when you start them to show you where the old controls are mapped to on the Vita controls. It’s also fast and easy to jump into a game and then jump back to the main menu or reset the game if you aren’t enjoying a particular one. You’ll find no load screens here. All of the games are sorted alphabetically but if you wanted them sorted any other way you can’t. It would’ve been nice to click a button to favorite the ones I enjoyed most for easy access. 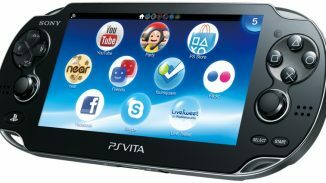 Being on the Vita the game also has trophies tied to many of the games to work towards. 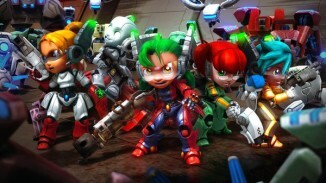 Another neat incentive to play is the fact that all the multiplayer games offer multiplayer support letting you play either ad-hoc or online. The only problem is that there isn’t really anyone else playing online. If you happen to know people personally though it’s great that the option is here so that you could arrange jumping in together. Many but not all of the game also offer online leaderboard support though letting you see how your scores stack up against the rest of the world. While I didn’t enjoy a lot of the games here I can see how this collection would be perfect for those who are more familiar with the games. 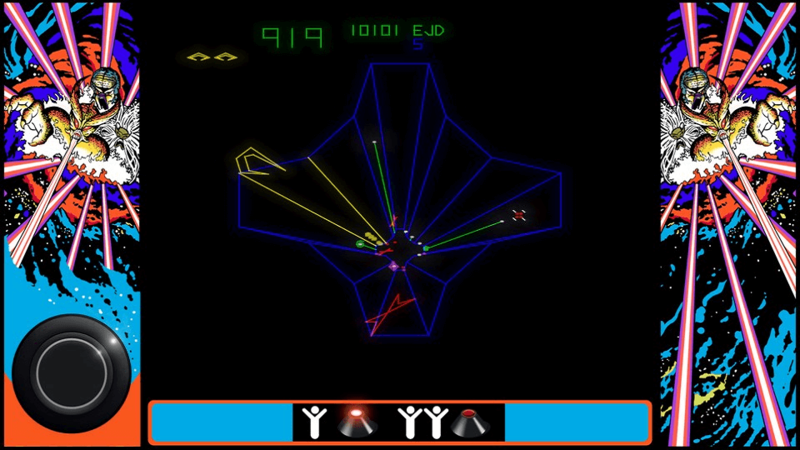 I enjoyed diving into Pong, Asteroids, and others but someone else who grew up playing these games will get far more enjoyment out of it. Plus the fact that you are getting 150 games for a bargain price is hard to not recommend even if you just want to see where games were back near the start. 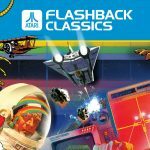 *Atari Flashback Classics is out now on PlayStation Vita and Nintendo Switch. Reviewed on PlayStation Vita. Review key provided by the publisher.